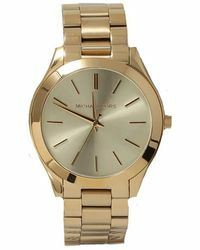 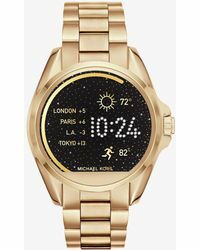 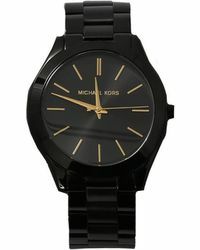 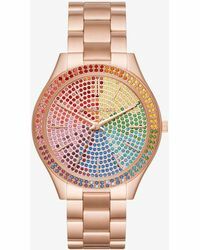 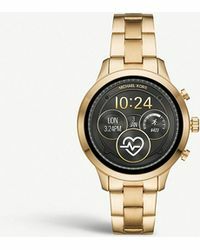 The fashion set's love affair with Michael Kors watches shows no sign of abating and it's no wonder the signature mannish styles are enduringly chic, especially when teamed with stacks of bangles. 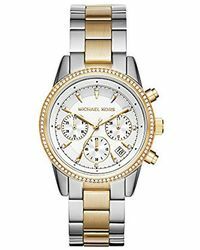 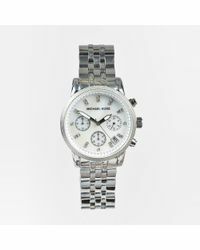 The chronograph timepieces come in striking two-toned stainless steel, classic gold-toned and silver. 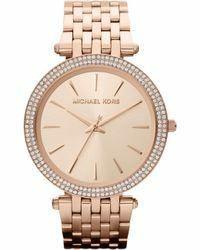 Ring the changes with crystal embellishment, rose gold and chic leather straps.